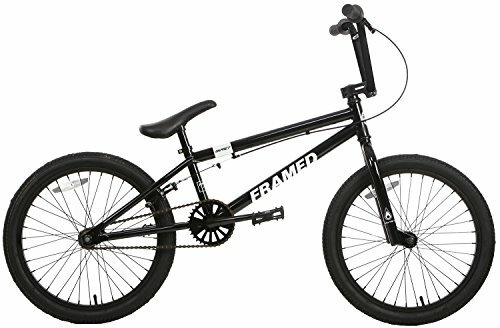 The Framed Impact is a wild ride meant to open the world of BMX to nearly anyone who wants to give it a try. Framed went all in with this one, pushing the edge of what can be placed into an entry level ride. The Impact comes with many outstanding parts, like a Neco Headset. You will be flying high and pushing your limits in no time! 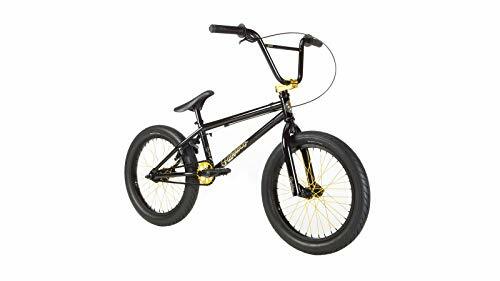 The Impact HiTen Forks and HiTen 8″ Rise Bars are made from some of the best composites around, so you will be certain to be supported in times of need. 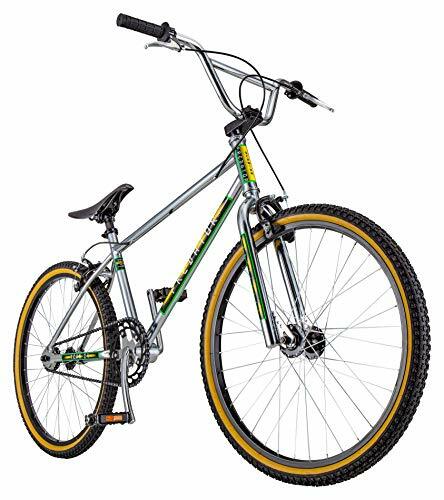 This is an XL model, which means the top tube is roughly.5″-1″ longer than a standard BMX bike. 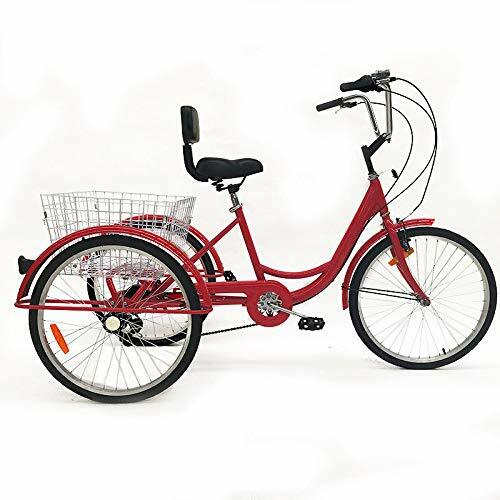 This makes the bike more comfortable and more rideable for larger riders. Get after it! 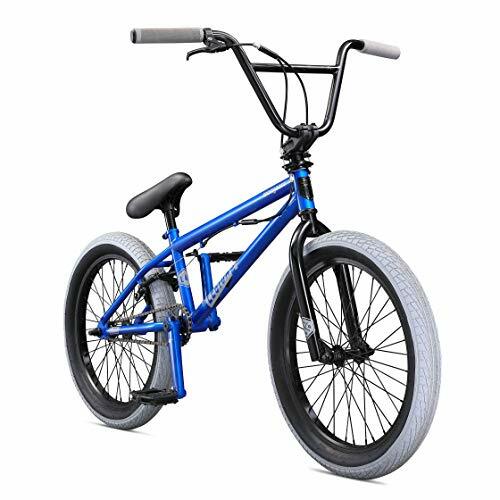 TOP TUBE – The Impact is Framed Bikes entry level BMX bike made for youth and smaller adults who want to get into BMX and progress their skills to the next level. 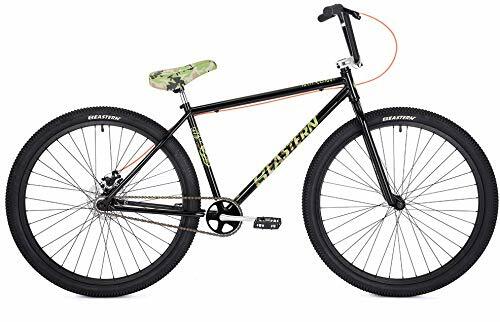 The extra long 20.75″ top tube on the Impact XL model delivers a better fit for larger riders who need a bit more room between the saddle and the handlebars. FORK – Not only is our Hi-Ten Steel fork more durable than an aluminum fork, it also offers improved vibration reduction vs. the standard aluminum fork. BRAKE – The Framed alloy rear U-brake is mounted directly to the bike frame so it can consistently dole out reliable stopping power.